ONLY 20% DOWN HOLDS ANY MERCHANDISE! 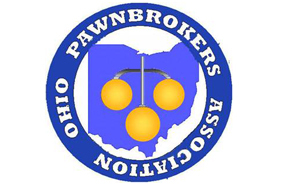 Ohio Loan Co., Inc. will hold most layaway items for up to four months. Computers and seasonal items, 30 day layaway. Minimum of One Monthly Payment Required. 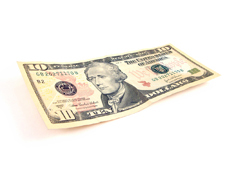 No finance charges or fees on layaways. We accept all major credit and debit cards for purchases or layaway.